Ten Universal Principles by Fr. 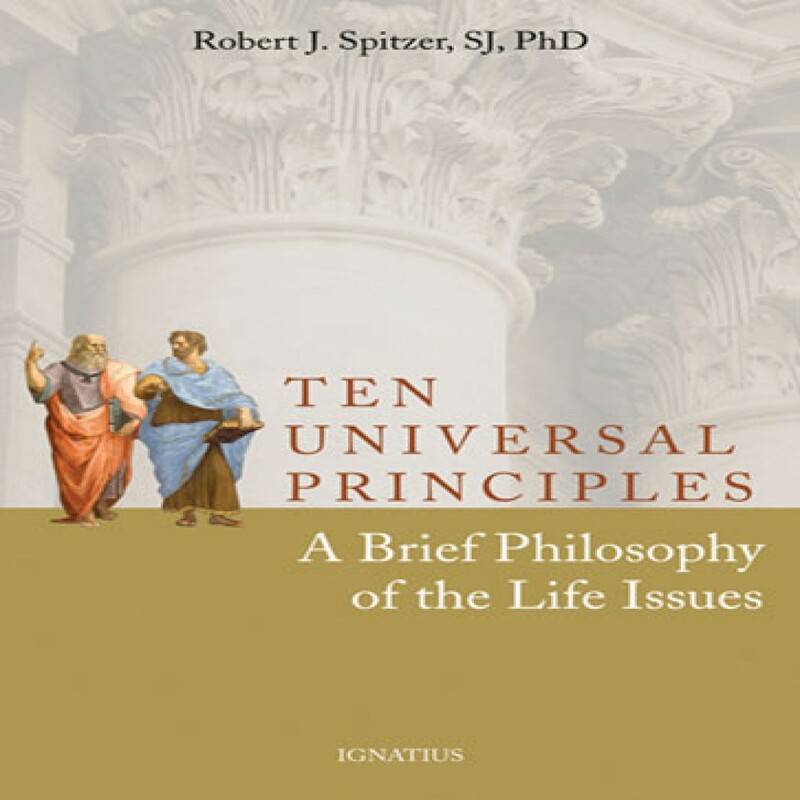 Robert Spitzer, SJ Audiobook Download - Christian audiobooks. Try us free.